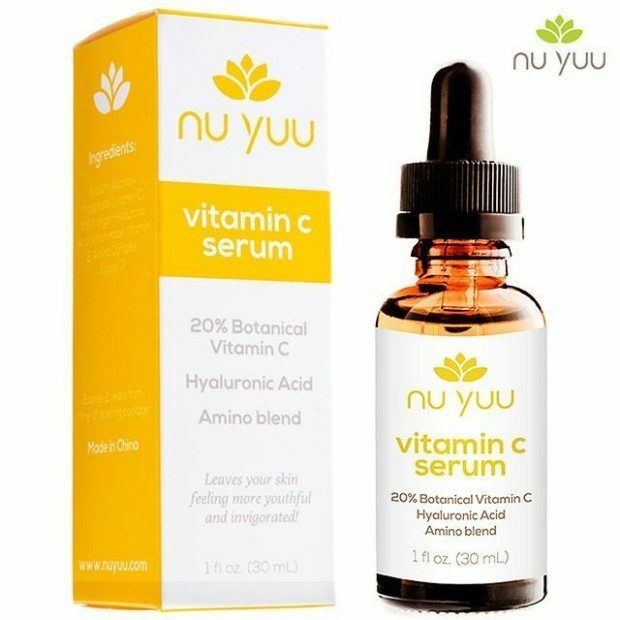 Nu Yuu Vitamin C Serum Only $17 Shipped! You are here: Home / Great Deals / Nu Yuu Vitamin C Serum Only $17 Shipped! Vitamin C increases cellular turnover and the production of collagen. Collagen is one of the building blocks of healthy, youthful skin, so initiating the development of it will help to keep your face looking young, rejuvenated, and radiant! The Nu Yuu Vitamin C Serum is Only $15 Plus $2 Shipping! It will help reduce fine lines and wrinkles so when you look in the mirror, you won’t just like what you see; you love it!